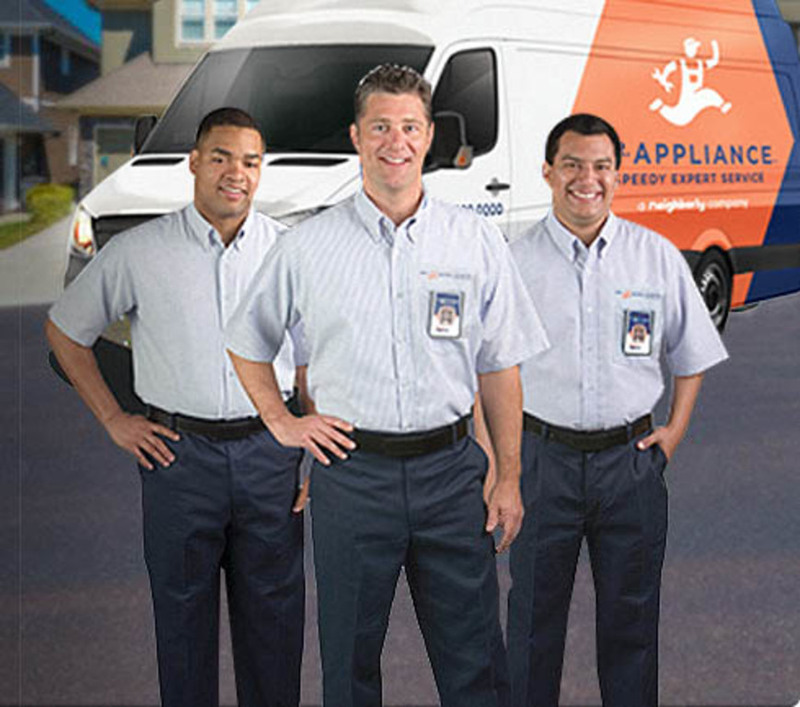 We at Mr. Appliance® are looking for qualified appliance repair service technician professionals to join our team. As an international appliance repair franchise network with 250 locations, we are currently looking for an IN-HOME APPLIANCE REPAIR TECHNICIAN in our Alpharetta location. We live our code of values of Respect, Integrity, and Customer Focus while having fun in the process! 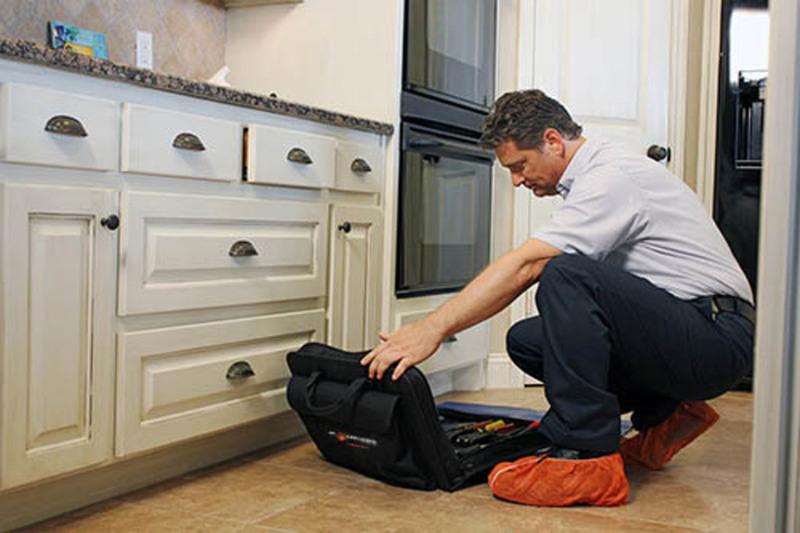 As an IN-HOME APPLIANCE REPAIR TECHNICIAN, you are a key member of our team responsible for the quality and efficient installation, maintenance, service and repair of appliances and other equipment. You also develop new customers by identifying opportunities to sell additional work. Exemplifying our code of values, you show respect and courtesy to all customers and employees. We are actively interviewing for this position - Apply today and our hiring manager will follow up! Experienced appliance repair technicians can receive a signing bonus!